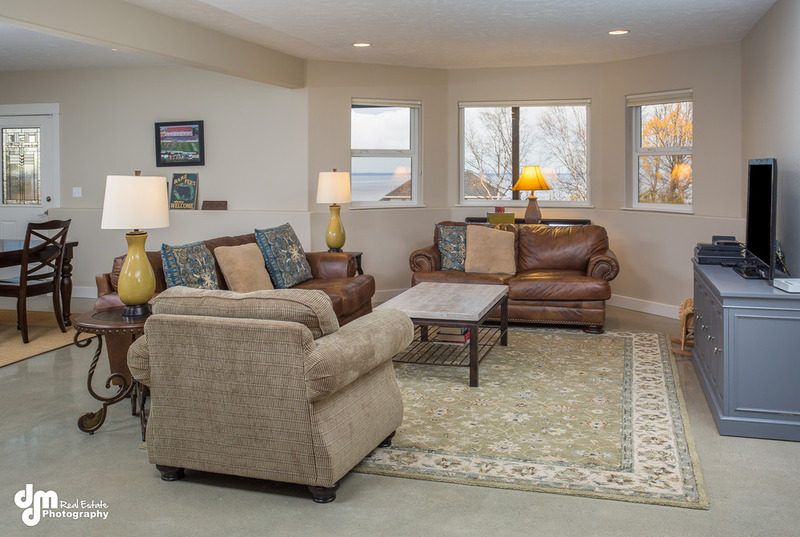 The right staging can make a home look clean, new, and appealing to buyers. Want to sell fast and get a great price? Use these 8 home staging tips!